Create a horse haven that you can trust to be long-lasting, reliable, and safe for your horses, while offering you unwavering style and function. Whether you’re a horse enthusiast looking into getting a couple horses of your own, or are a seasoned veteran looking to level up, we’re here to help. We’ll help you create a safe and comfortable place you and your horses will all love. 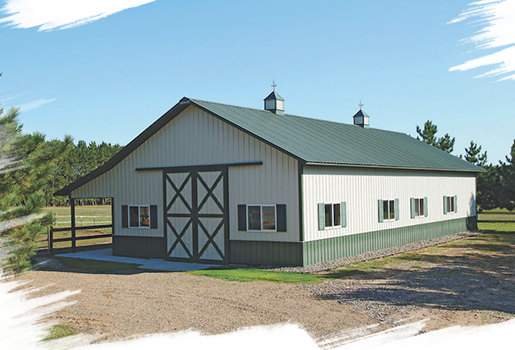 Create the horse barn of your dreams with Northland, where you can customize your building to perfectly complement your home or make a statement. 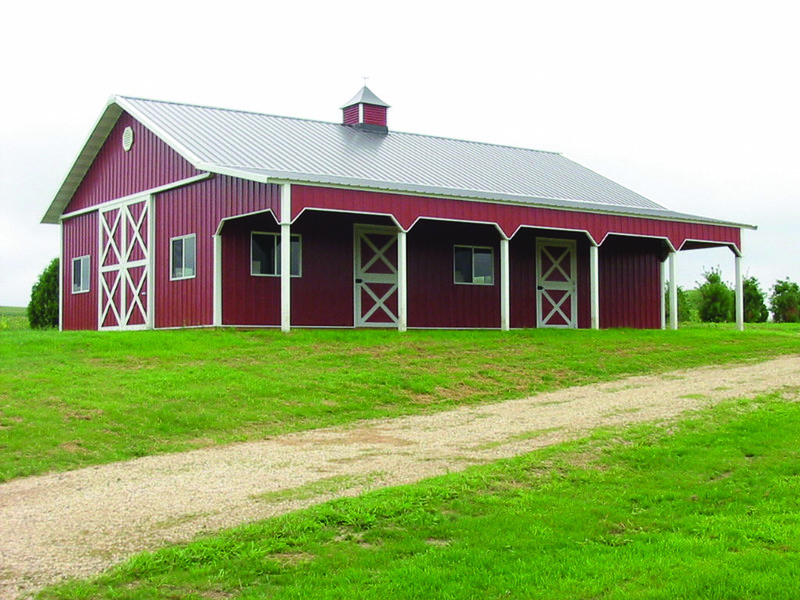 And our horse barns aren't just for looks, they're functional too. 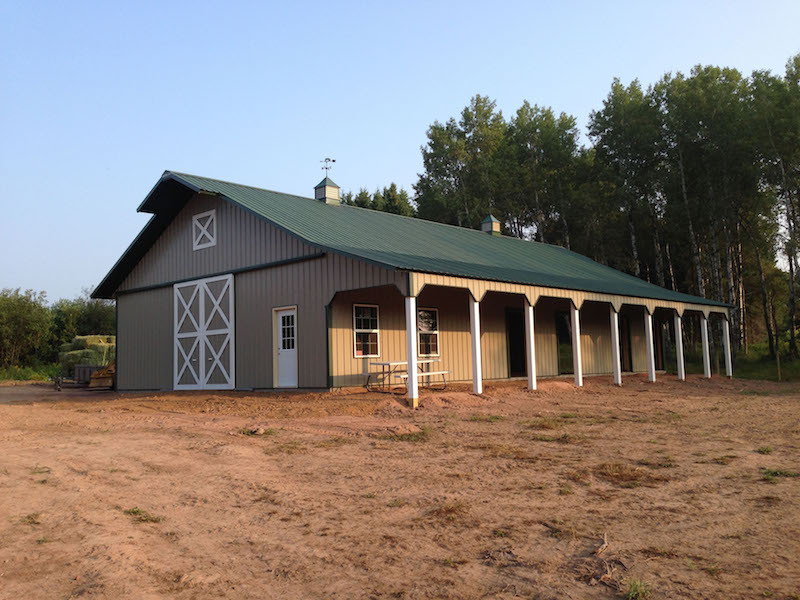 Customize your horse barn to fit your specific needs so it works for you, instead of the other way around. BUILT STRONG As the northland. Northland buildings are built for outdoorsmen, by outdoorsmen. The weather in the midwest can be variable and unpredictable year round, from heavy snow to strong winds. 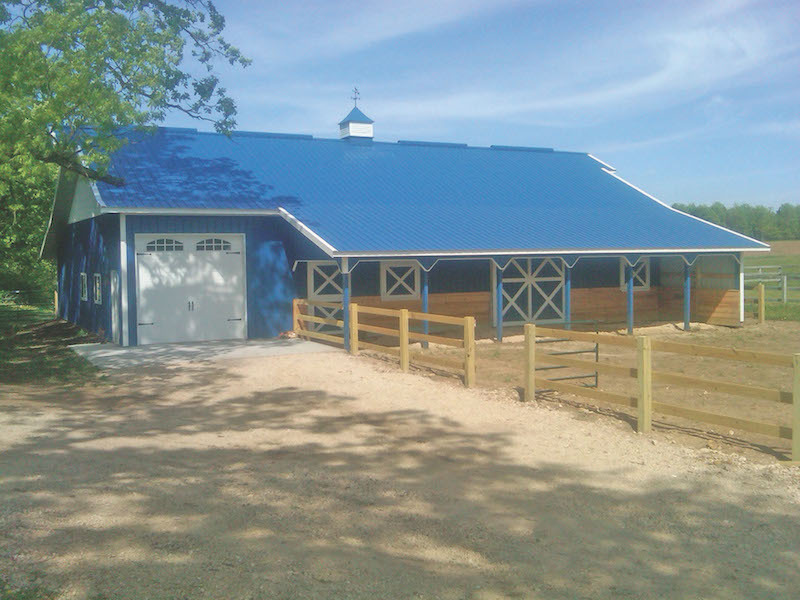 You need a building that stands up to tough weather and protects your horses through it all. 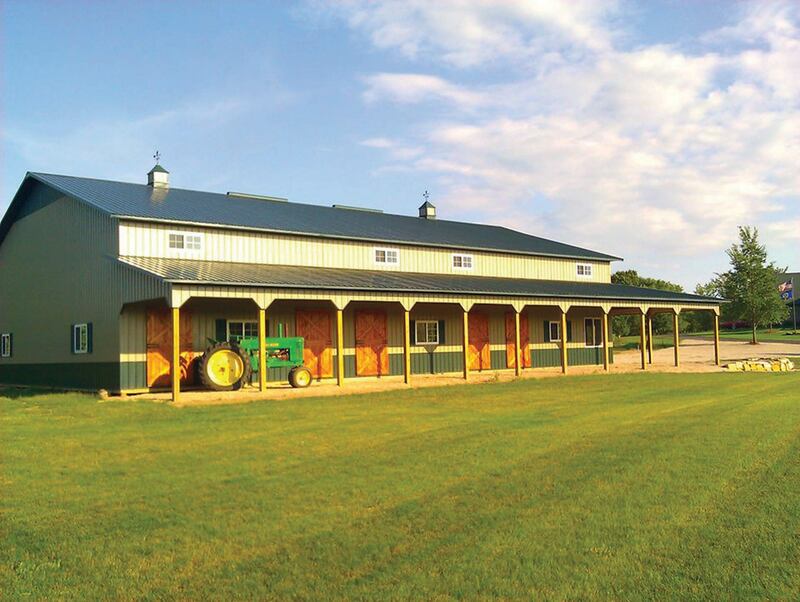 A horse barn is an investment, and you want that investment to last. We use quality, durable materials that stand strong no matter what. Your building will hold up to the elements and continue to look good, so you can enjoy your building for years to come. get ideas for your own building! A Northland building doesn’t just add value to your life, it adds value to your home as well. We’ll help you create a beautiful building that complements your home and adds value to it. Our buildings are made with durable, high-quality materials that require relatively no maintenance, so your Northland building will look brand new for years. 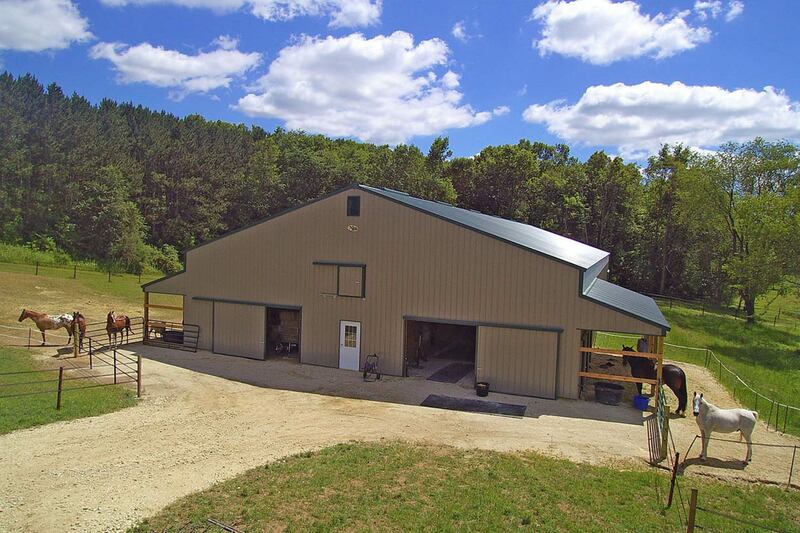 Get your dream horse barn without breaking the bank. 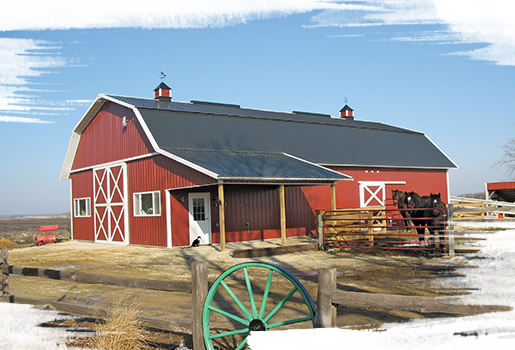 Find an affordable barn that will give you the space you need, and will even add value to your home. An economical yet durable and stylish building choice.